Time for a New Years Revolution? Happy new year to everyone who signed the #repealthe8th petition, who came along to our open meetings, who took part in the annual March For Choice, who came along to one of our workshops, stalls and events, who bought shirts, mugs and badges and who started and kept the pro-choice conversations going nationwide, online and in person. Thank you for your support, work, time and donations in 2015. 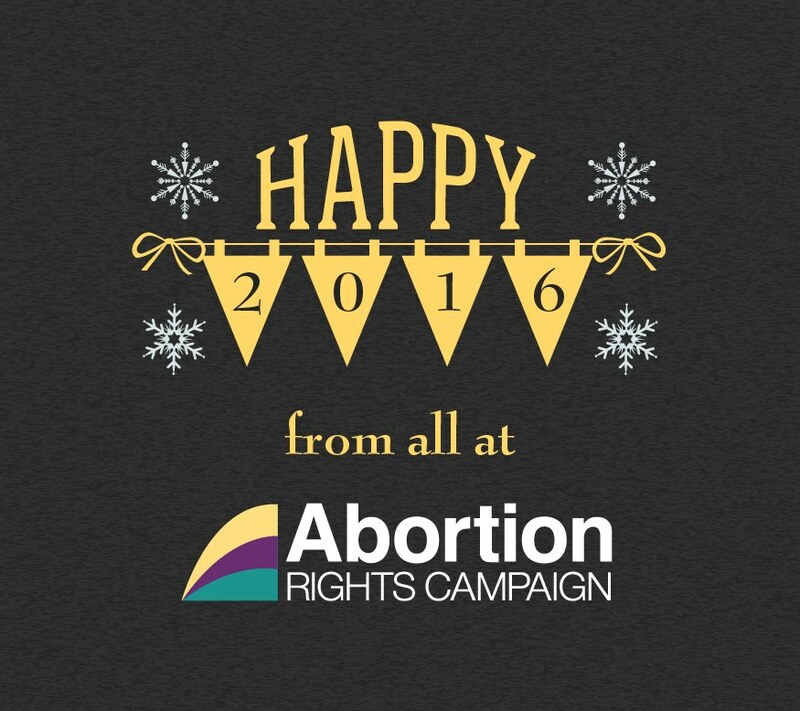 We look forward to 2016 and the work which is needed until we #repealthe8th and legislate for Free, Safe and Legal abortion services in Ireland.